Mount Vernon is the foremost authority on George Washington, his estate, and his personal property. 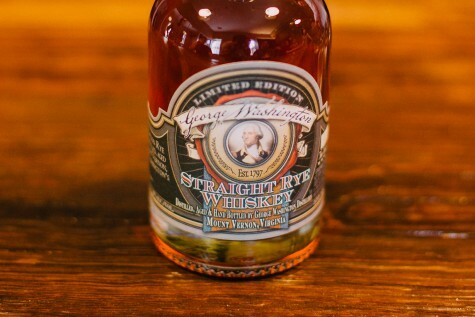 As one of the most highly visited historical locations in the country, it was critical that a new brand and website invited exploration, inspired wonder, and told the full story of George Washington. Mount Vernon needed to showcase the breadth of experiences, events, and learning available at the estate and online. They wanted to be sure the world knew that Mount Vernon was much more than simply Washington's home. It's a museum, and experience, and archive and a celebration of contemporary leadership and pioneering thinking. Some of the unique and priceless items at Mount Vernon aren't done justice with a 2D presentation. To give users a chance to experience the stunning detail of the Houdon Bust (a famous sculpture created from a live sitting by Washington by the famed artist Houdon), we opted to present a 3D experience. Now users who are unable to visit Mount Vernon in person can still get up close and examine the fine details within the sculpture. But first - we needed to test out our technique. Enter Elvis head lamp base. 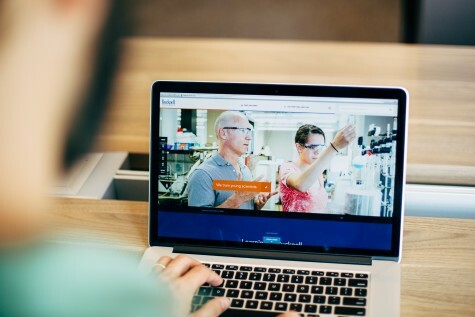 Fastspot worked with Mount Vernon to refine the branding in a way that compliments the new website redesign direction, and presents a more contemporary persona for the organization. 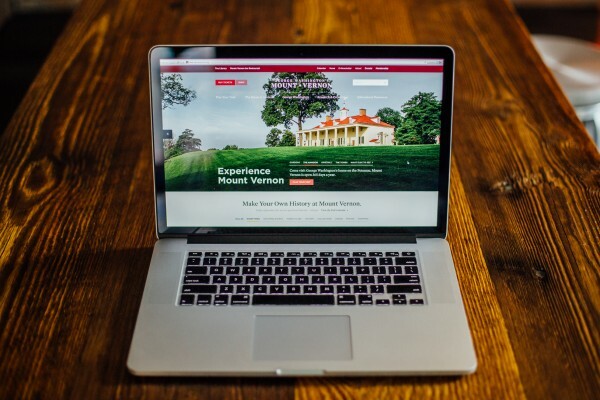 A big part of the effort for Mount Vernon was to integrate a new CMS system that would empower many more voices within the organization to play a role in the website content creation and publication process. 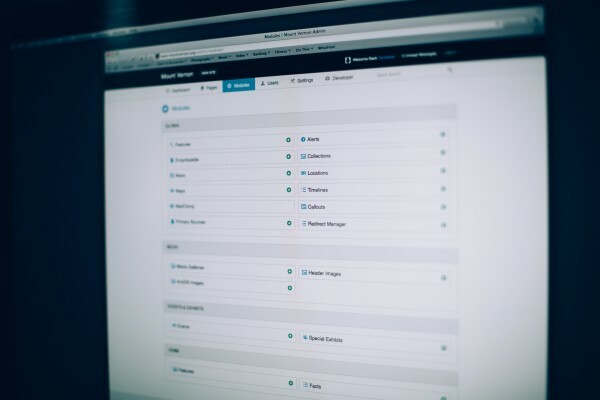 BigTree CMS was identified as the ideal solution, and has opened the doors of content management to the entire Mount Vernon team. 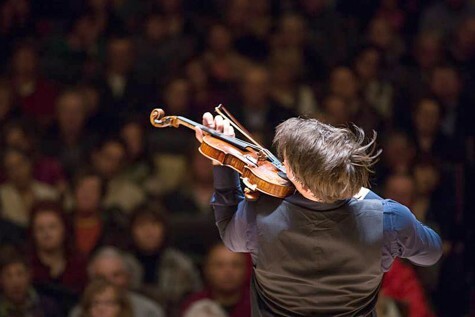 An integrated content strategy and a CMS that keeps things simple for the editors allows writers to focus on their stories, and the communications team to focus on the overarching strategic goals. Rotate .02 degrees, take photo. Rinse and repeat. Elvis Bust coming in handy for prototyping. 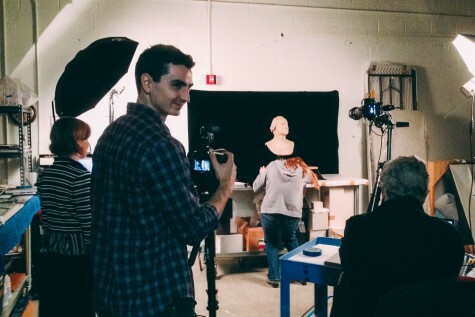 Filming behind-the-scenes footage of the Houdon Bust photo-shoot. A Banner Year: Looking back at the redesign of mountvernon.org.